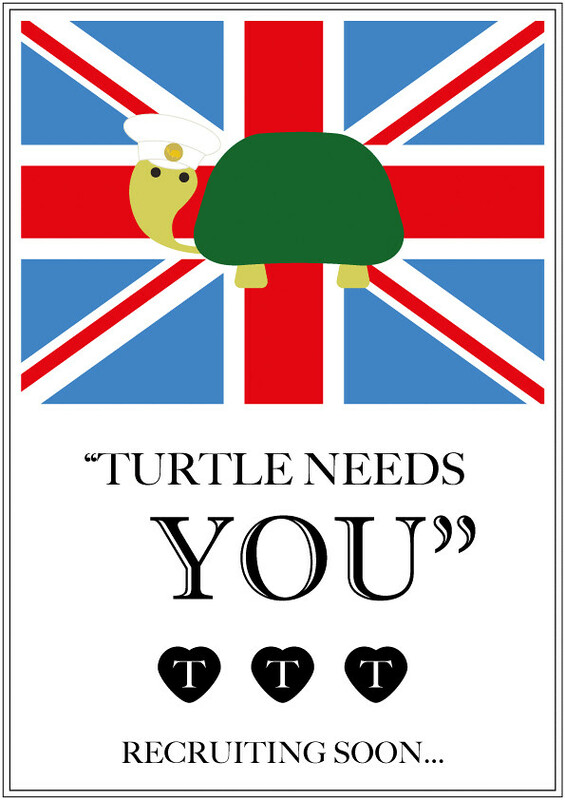 Tea Is For Turtle: Turtle Needs You! Keep your eyes open and your kettle ready. Oooh interesting. When find out? All will be revealed soon. Turtle's just ironing it all out.